HP has added another gaming PC to its range with the launch of the HP Omen X desktop PC which comes with a fully customizable chassis and the latest hardware. The new HP Omen X is apparently VR ready and it will come with a choice of Intel Core i5 and i& processors and the latest graphics, these include a NVIDIA GeForce GTX 1080 to a dual AMD Radeon R9 Fury X setup. In a class all their own, video game enthusiasts are a subset of PC users with a unique set of needs. For one, they want the best. They’ve got high expectations for unflagging processor speed, massive memory and true-to-life graphics. Many of them also have the know-how to tinker with their devices to customize their experiences. HP understands that and has worked hard to give them what they want. With the release of the OMEN X desktop PC today , HP continues to build out the OMEN lineup, following the OMEN gaming laptop unveiled in May. 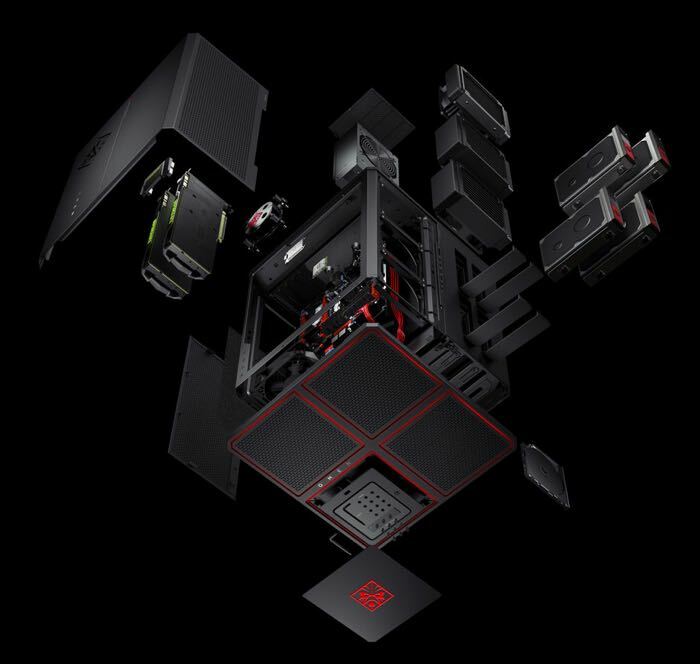 The OMEN X desktop was built for serious gamers who need fierce performance out-of-the-box in a fully customizable chassis – something not typically available from traditional PC manufacturers,” said Kevin Frost, vice president and general manager of consumer personal systems at HP. 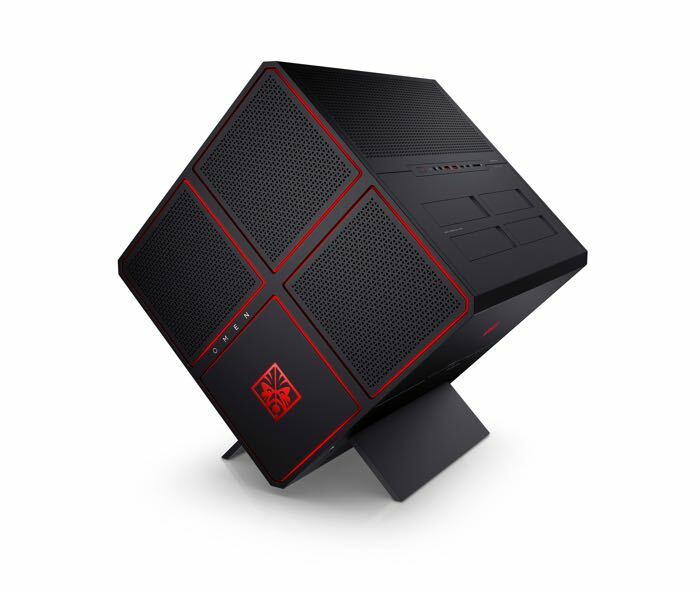 The HP Omen X Desktop PC will go on sale shortly, prices for the device will start at $1,799 and the chassis will also be available on its own for $600.